Stanford Advanced Materials (SAM) provides high purity Erbium Trihydride (CeH3) or Erbium (III) Hydride with competitive price. 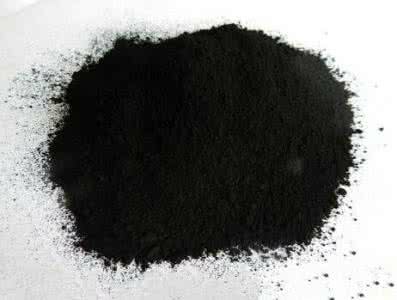 Other erbium products: Erbium Metal, Erbium Metal Powder, Erbium Oxide (Er2O3) / Erbia, etc. The Erbium trihydride is an organic compound with the formula ErH3. It is not predicted to be stable at room temperature without an overpressure of hydrogen gas. Erbium Trihydride (ErH3) is also used as hydrogen storage material.